How to Train Your Dragon 2 is now soaring with flying colors, thanks to the wonderful trailer that has been released a while ago. Hiccup and Toothless are back gaining a few years along the way. They now looked differently and more maturely compared with last we've seen them in the original movie and the Dragons TV series! This sequel is directed by Dean DeBlois with most of the original cast returning to be joined by new comers. The following lends their voices our favorite characters: Jay Baruchel, Gerard Butler, Craig Ferguson, America Ferrera, Jonah Hill, Christopher Mintz-Plasse, T.J. Miller and Kristen Wiig. 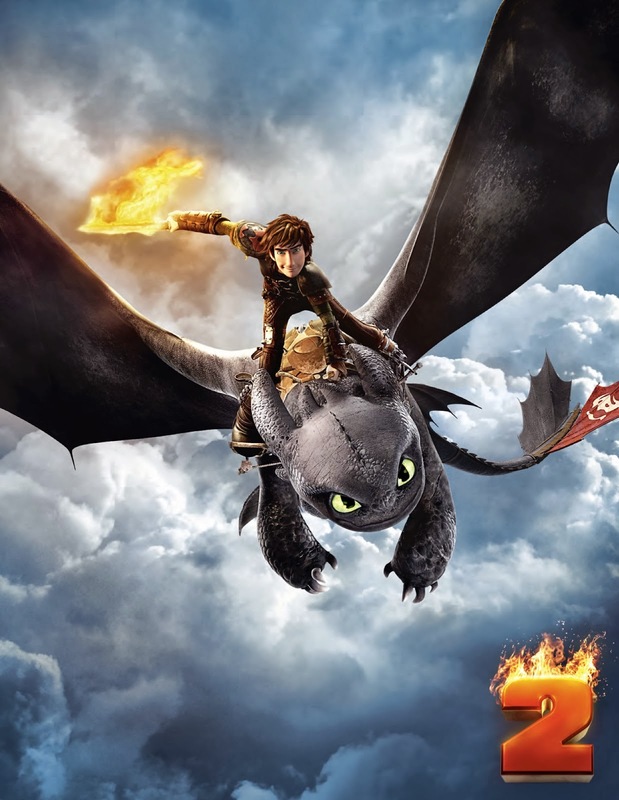 Watch the new trailer of How to Train Your Dragon 2, which premiered over Awesomeness TV. How To Train Your Dragons 2 will soar to theaters on June 13, 2014.